US/Washington & Canada/Ottawa: Daniel M. Friedman & Associates, a division of Steven Madden, Ltd. of Long Island City, New York establishment and TJX Canada, a Mississauga, Ontario establishment recall an estimated 177,400 of Universal Rechargeable Power Banks sold by Burlington, Kohl’s and Ross in the United States and Winners, Marshalls and HomeSense stores in Canada due to overheating and consequential risk of fire, burns and property damage, all serious health and safety hazards. 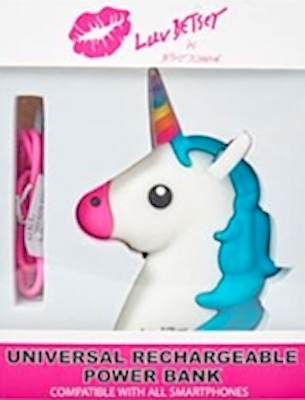 The US Consumer Product Safety Commission (“CPSC”) reports this recall involves Universal Rechargeable Power Banks for use with smart phones and tablets. Midwest-CBK, LLC, a Cannon Falls, Minnesota establishment recalls an estimated 25,200 pairs of Midwest Gift branded Baby Rattle Socks due to suspected component detachment and consequential risk of choking, ingestion and GI tract laceration damage, all serious health and safety hazards. 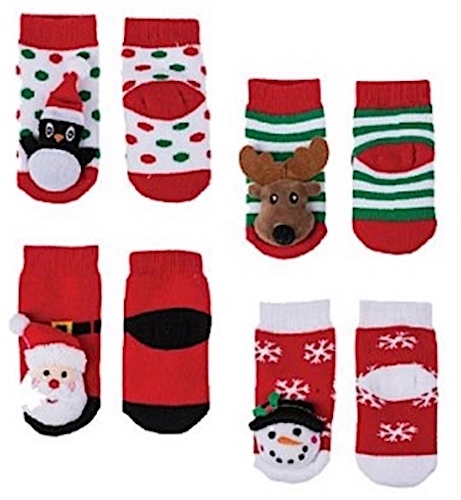 The US Consumer Product Safety Commission (“CPSC”) reports this recall involves various styles of Midwest Gift branded Baby Rattle Socks – Perfect Pair style. 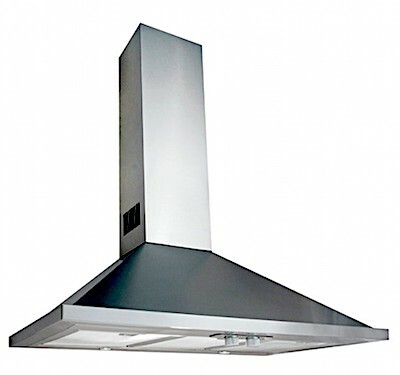 Canada/Ottawa & US/Washington: Air King America, LLC, of West Chester, Pennsylvania establishment recalls an estimated 8,240 Wall-Mounted Air King Valencia Range Hoods due to suspected anchor bolt attachment failure and resultant risk of injury and property damage, all serious health and safety hazards. The US Consumer Product Safety Commission (“CPSC”) reports this recall involves certain Air King Valencia Wall-Mounted Range Hoods in 30 and 36 inch widths. 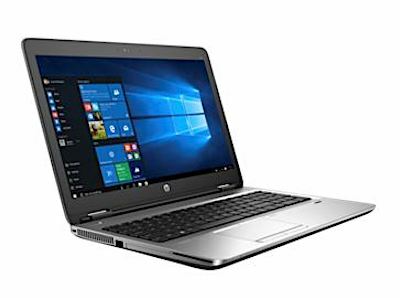 US/Washington: Hewlett-Packard (“HP”) Inc. recalls an estimated 78,500 Lithium-Ion Batteries compatible with HP Notebook Computers and Mobile Workstations due to overheating and consequential fire, burn and property damage, all serious health and safety hazards. In addition, 50,000 Batteries were recalled in the US in January 2018. 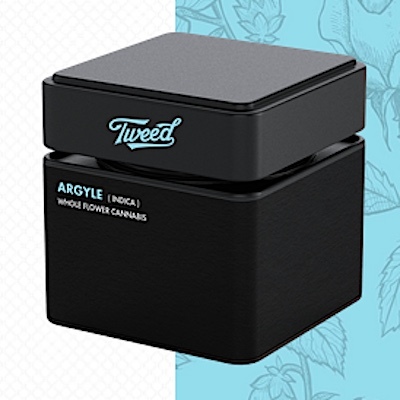 Canada/Ottawa: Tweed, Inc., a Smiths Falls, Ontario establishment, recalls an estimated 13,575 units of LBS Sunset (Indica) Dried Cannabis due to suspected mislabeling and consequential incorrect Cannabinoid values with risks of overdose, all serious health and safety hazards. Canada/Ottawa: Gris Souris Accessoires, a Saint-Honoré-de-Chicoutimi, Quebec establishment, recalls an estimated 130 Gray Souris Accessoires branded Baby Pacifier Clips due to suspected component detachment and consequential risk of choking, oral injury, internal ingestion and GI tract laceration damage, all serious health and safety hazards. 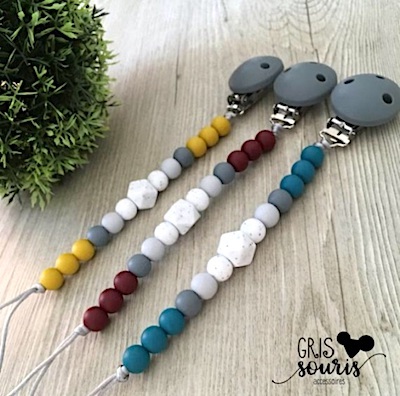 Health Canada/Santé Canada (“HCSC”) reports this recall involves certain Gray Souris Accessoires brand Baby Pacifier Clips, sold between September 20, 2018 and December 29, 2018. Canada/Ottawa: Aurora Cannabis Enterprise Inc., a Cremona, Alberta establishment, recalls an estimated two batch/lots consisting of an estimated 2,180 units of Aurora Cannabis products due to suspected mislabeling and consequential inclusion of a different Cannabis product with potential for over dosage, all potential serious health and safety hazards.